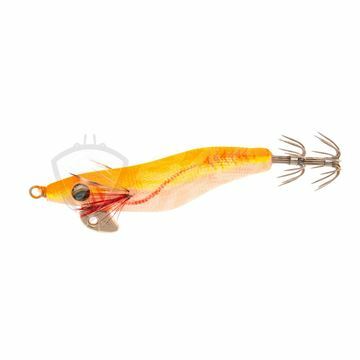 Powert Tail Squid - totanare Fiiish innovative! 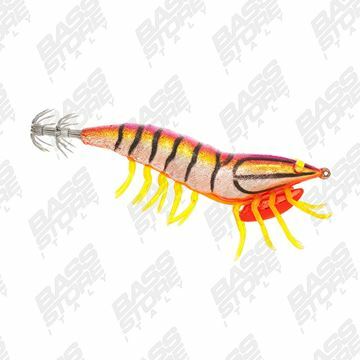 Esca saltwaer da Egi per la pesca del polpo. 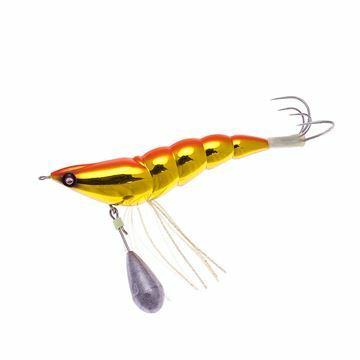 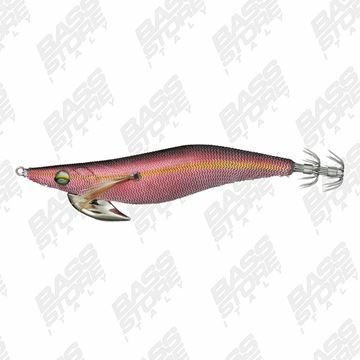 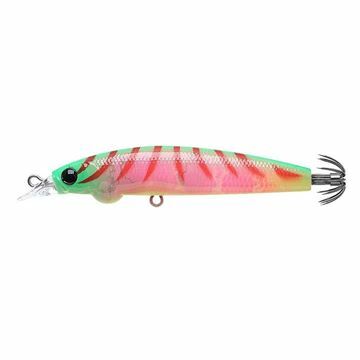 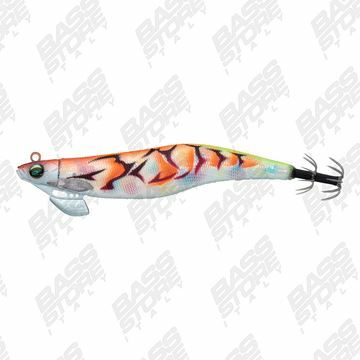 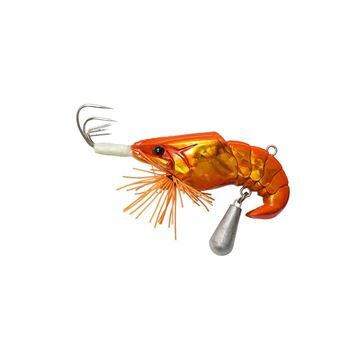 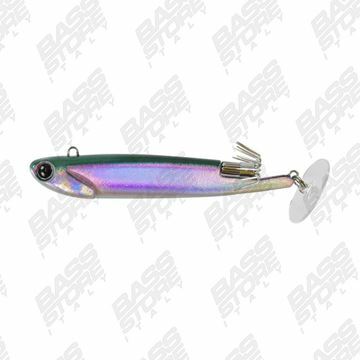 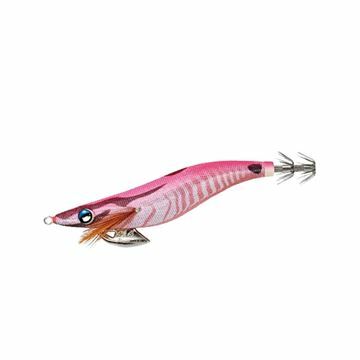 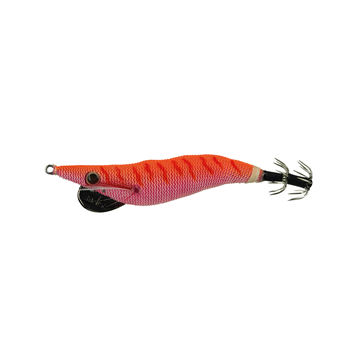 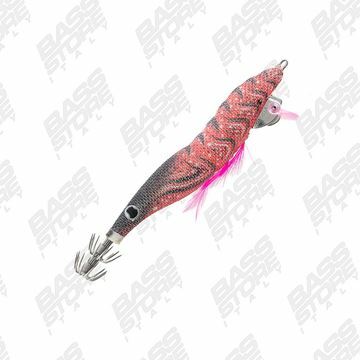 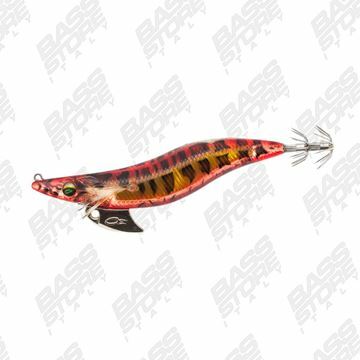 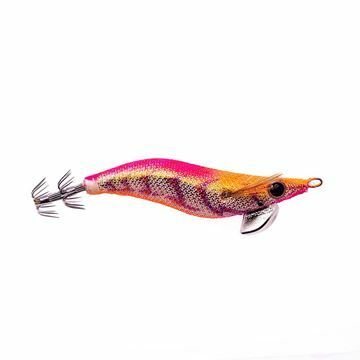 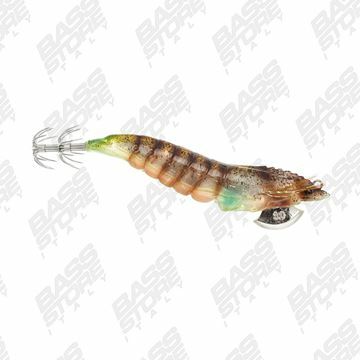 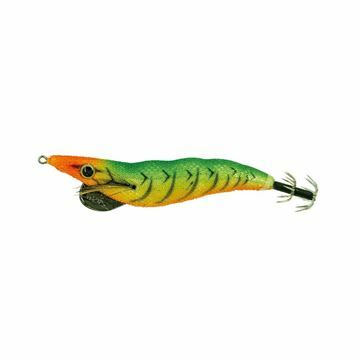 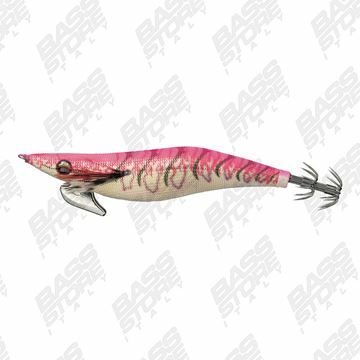 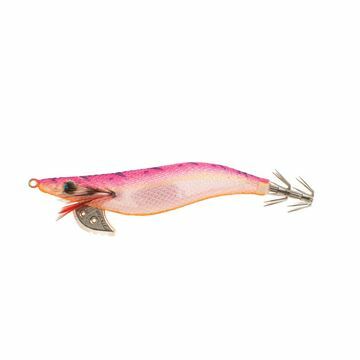 The best eging lure on the market! 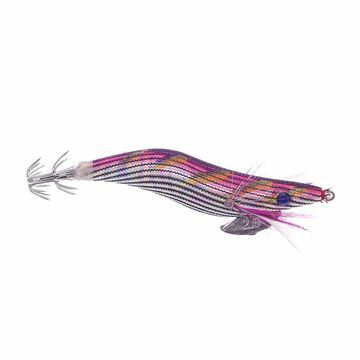 Polpara. Saltwater bait by YO-Zuri.